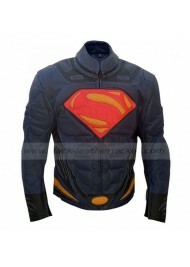 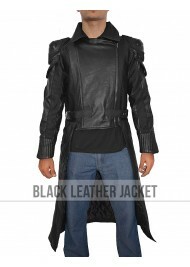 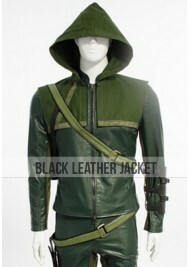 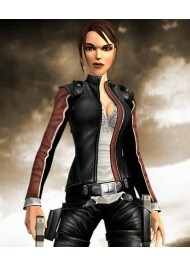 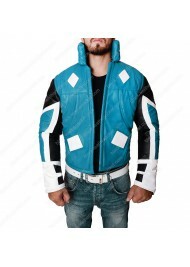 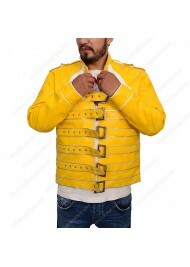 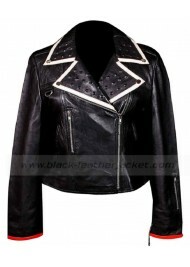 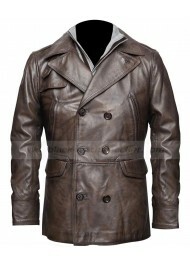 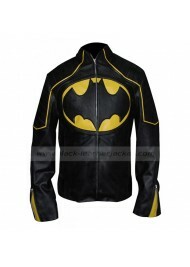 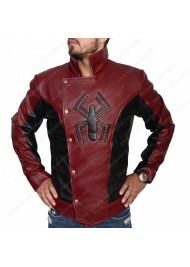 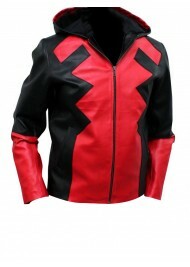 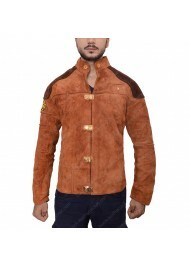 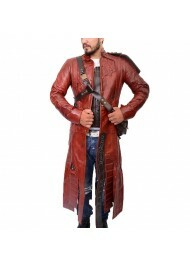 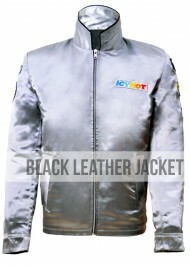 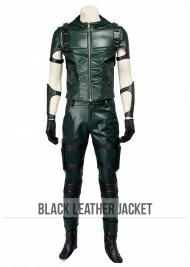 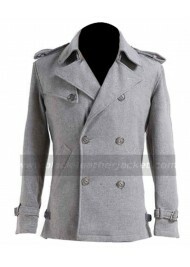 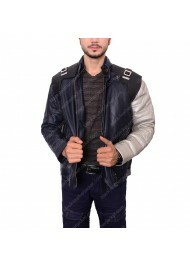 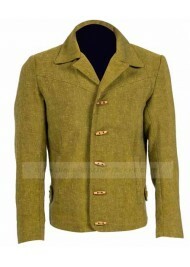 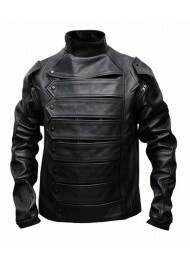 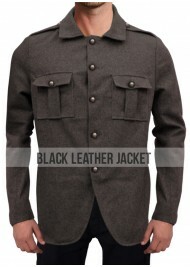 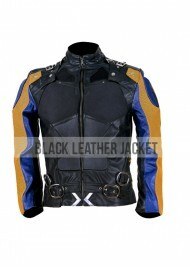 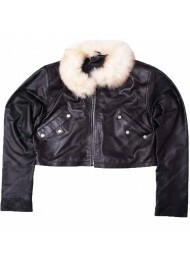 This is a superb & stylish inspired replica of the leather jacket taken from the movie "Th.. 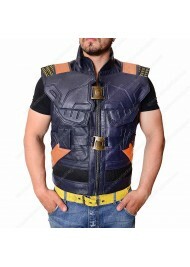 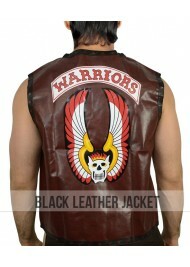 The Warriors Vest for sale is an ideal choice for the formal and informal occasions. 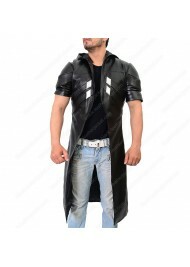 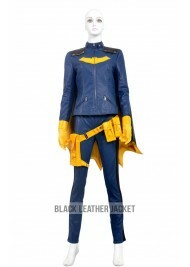 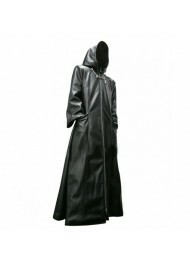 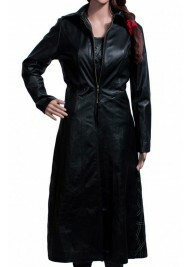 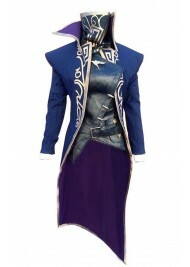 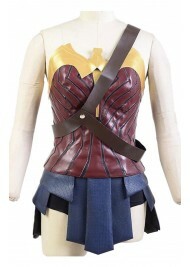 The inspiration..
Diana Prince Justice League Movie Wonder Woman Leather Costume The divine princess among the Just..
Overwatch Gaming Reaper Black Leather Long Coat Product Specification: Real Leather Or PU l..